This week, Aaron gives us a non spoiler quicky review of War for Planet of the Apes and we talk about how great of a franchise it is even with the flaws of the Tim Burton remake. We talk about Disney's odd casting choice for the Genie in the upcoming live action Aladdin movie. 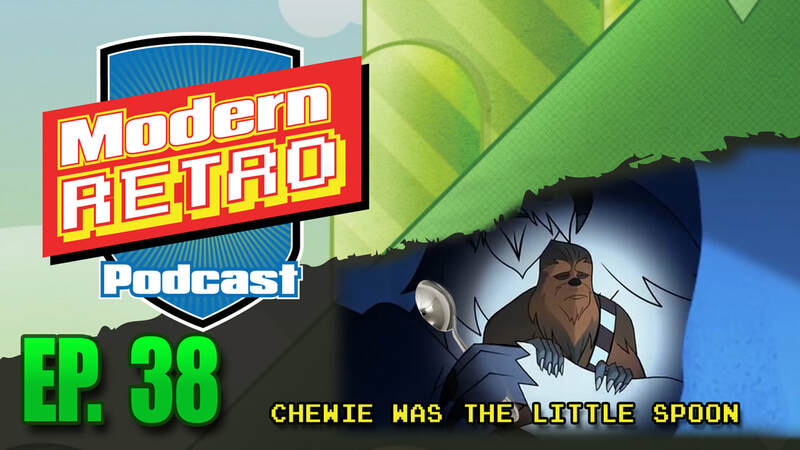 We share our thoughts on the D23 reveal of Star Wars land coming to the Disney Parks, and we talk about the Star Wars Forces of Destiny shorts. What is up with the design of Anakin Skywalker? and more importantly why did they make Chewie the little spoon?